We truly care about our customers. Always have. That’s why we listen so carefully to what they have to say. And it’s the input and insight from cyclists like you—hobbyists to pros—that inspires us to keep evolving and innovating, every single day. All 1UP USA products are designed and built with one goal in mind—to make your cycling life better. We combine superior materials and craftsmanship with a keen understanding of what you need and expect from your gear. 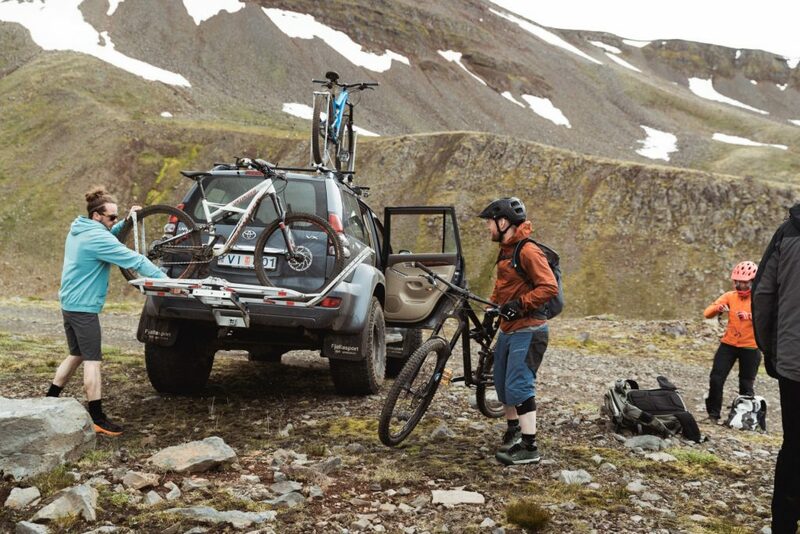 The result is reliable, rugged, no-hassle goods for transporting your bikes. Just choose your adventure and enjoy the ride. We like to describe it as American ingenuity for the cycling world. But you can just call it 1UP USA.